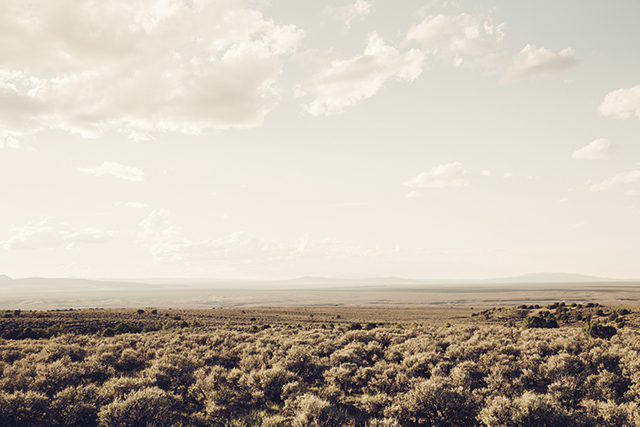 Forrest Fenn hid a treasure somewhere in the southwest. The treasure is estimated to be worth over a million dollars. 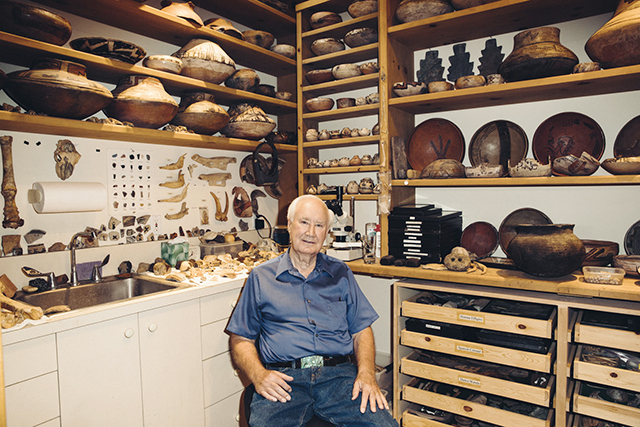 Fenn amongst his Native American collection at his home in Santa Fe. 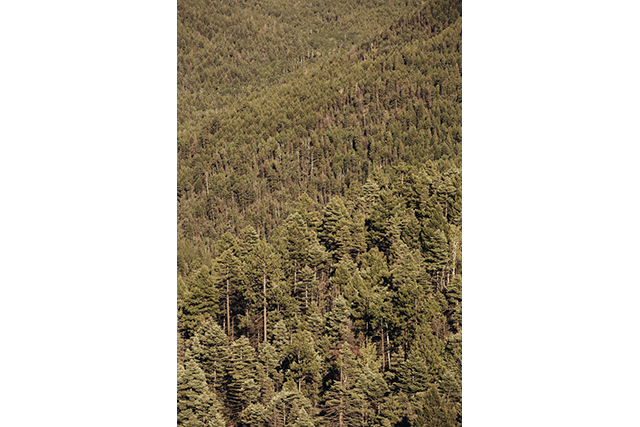 The Sangre de Cristo Mountains is where many believe the Fenn treasure is hidden. 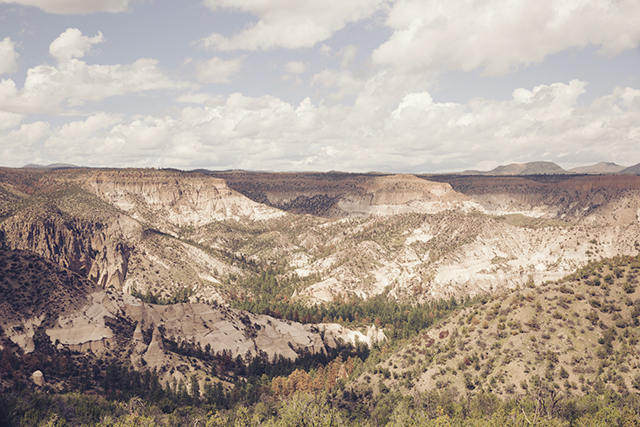 Marc Howard has travelled from New Mexico to Yellowstone in search of the treasure. J.D. Noble, treasure hunter, believes he knows where the Fenn Treasure is located. 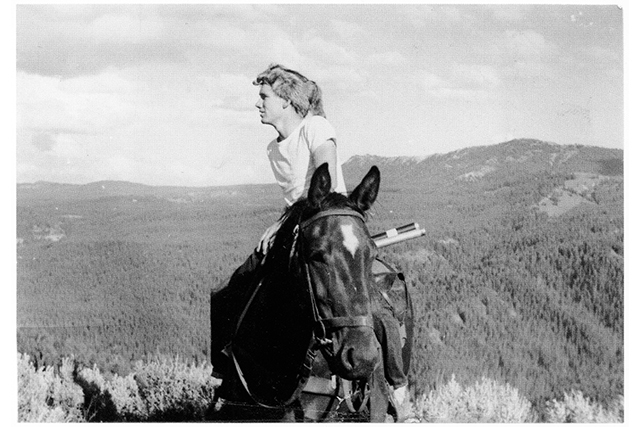 A young Forrest Fenn seeking adventure. 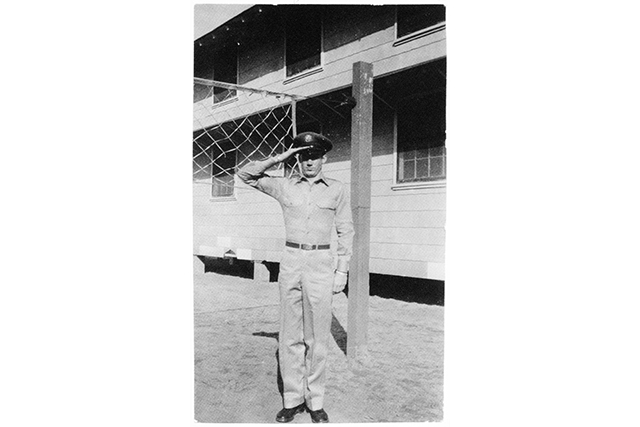 After serving 20 years, Fenn retired from the military as a major. 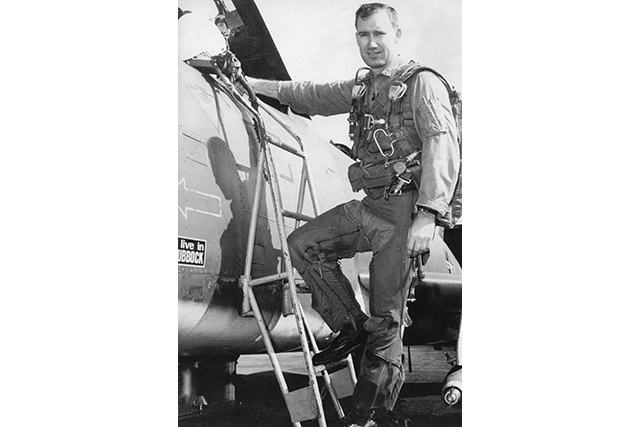 Fenn flew over 300 combat missions as a pilot during the Vietnam War. “I dare you to go get it. If you can find it, you can have it.” – Forest Fenn on those looking for his treasure. 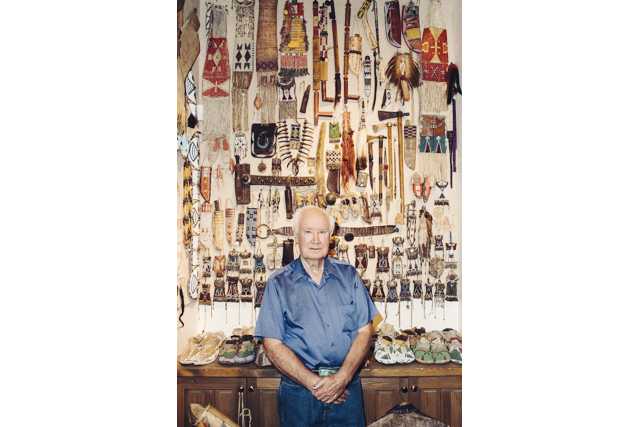 After surviving cancer, Forrest Fenn, a dealer of antique luxuries, hid a treasure chest filled with gold coins, gold dust, gold nuggets, rubies, and other valuable things. 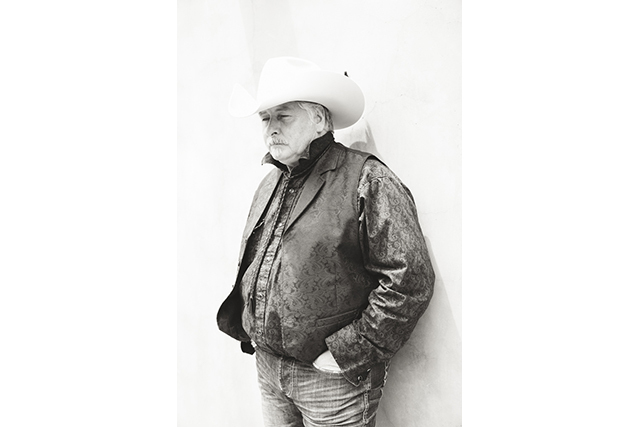 The treasure is said to be worth over one million dollars, and he’s only given clues to where it may be in his poetry, prose, and the occasional television appearance. 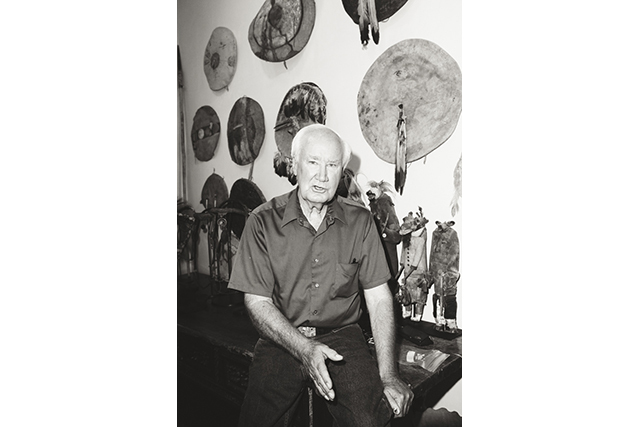 In this story, Forrest Fenn is interviewed at his home in Santa Fe, New Mexico where he shares stories from his childhood, experiences of being a fighter pilot during the Vietnam War, and what exactly made him want to hide a treasure. 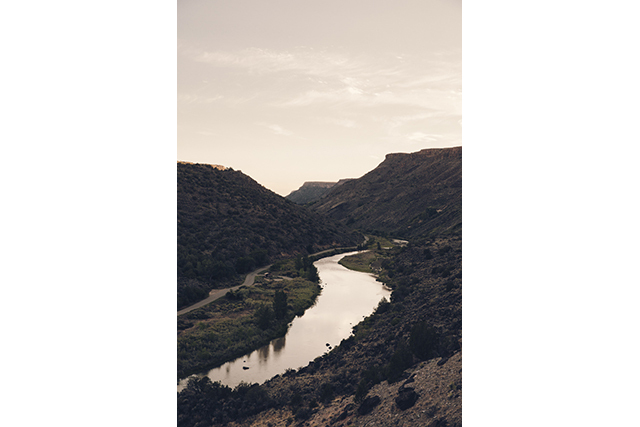 Local friends and treasure hunters also describe their encounters with Fenn and ideas of where the treasure may be found. 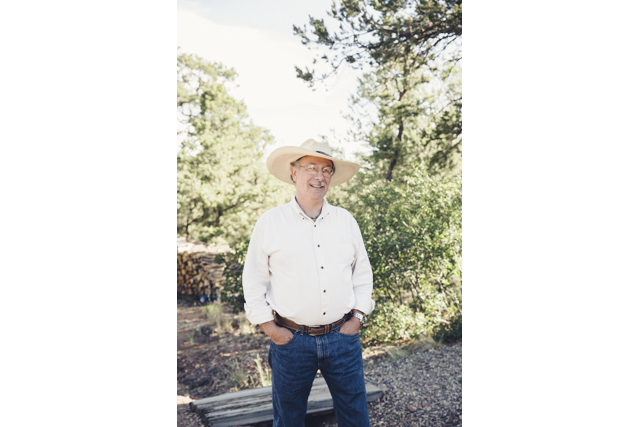 For more information about Forrest Fenn’s book click HERE.